CarGurus has 1,293 nationwide S5 listings starting at $10,900. Speedy, sporty, streamlined, solid, and sophisticated. These are the five Ss in the 2008 Audi S5, a new sports coupe being introduced with the new A5 sedan. Based on a new platform and a new design by Walter de Silva that incorporates a trapezoidal front grille, frameless windows, and angular headlamps, the 2008 S5 will distinguish itself from its sedan counterpart with a different engine, different exterior styling, and beefed up performance parts. The 4.2-liter direct injection FSI comes from the R8 and delivers 354 hp and 325 ft-lbs of torque with a 6-speed manual. A DSG automatic gearbox should arrive later. Audi clocks its 0-60 time at 5.1 seconds. On the outside, four exhaust pipes, aluminum side mirrors, a chrome grille, body-colored moldings and side skirts, a larger air intake, and bolder bumpers identify the S5's racing pretensions over the A5. It also boasts a sports suspension, interior Recaro sport seats, larger brakes, performance tires for the 18-inch wheels, and carbon fiber accents in the cabin. A unique trans-axle design that places the V8 engine behind the front wheels allows for lower overhangs and a wider wheelbase, which improves overall handling, balance, and driving response. Combined with the quattro all-wheel drive, the 2008 S5 hugs the road in various driving situations. Though the quattro affects initial acceleration speed and takes away some of the rear-wheel drive performance found in other sports coupes, the superior system does default to a 40/60 front/rear torque split. The four-seater sports coupe will be customizable, but starts with a CD player, tri-zone climate control, an electric parking brake, push-button ignition, a navigation system, tilt sunroof, and a Smart Key, which records fault codes that then can be read by your mechanic. While that may sound like too much practicality for what Audi hopes will prove to be a fun ride, early reviewers have been impressed with the combination of highway speed and handling with overall safety and driver comfort. 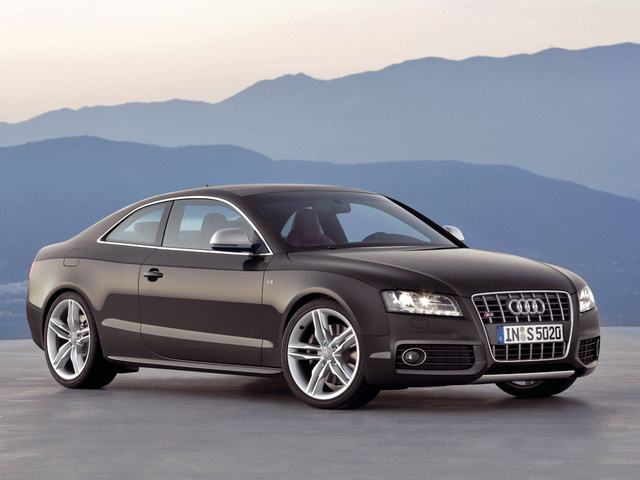 What's your take on the 2008 Audi S5? 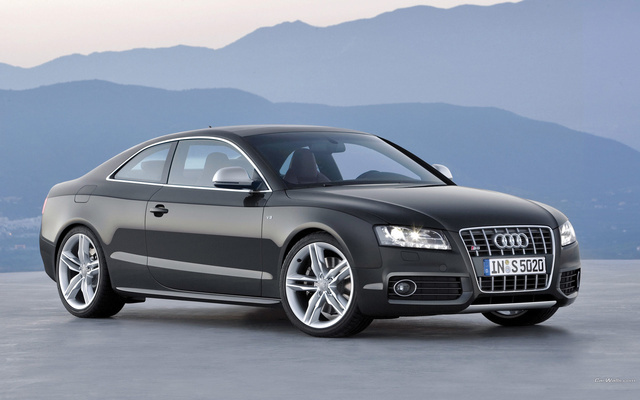 Have you driven a 2008 Audi S5? What Do People Think Of The Audi S5? What Is An Audi S5 2008 Standard With 90 000 Miles Worth It?